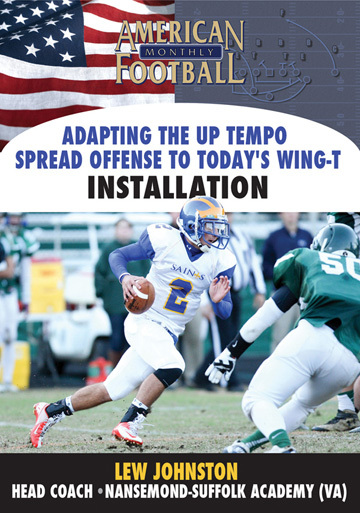 In this second of four instruction videos, Coach Ron Aydelott of Riverdale High School in Murfreesboro, TN analyzes the Mid-line option. 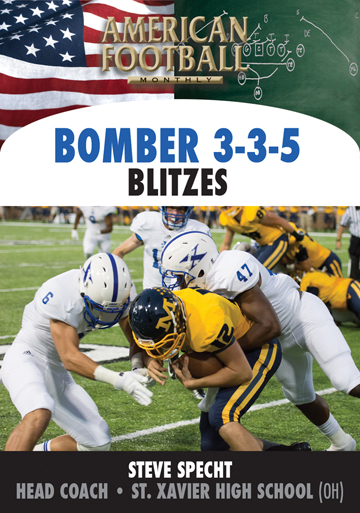 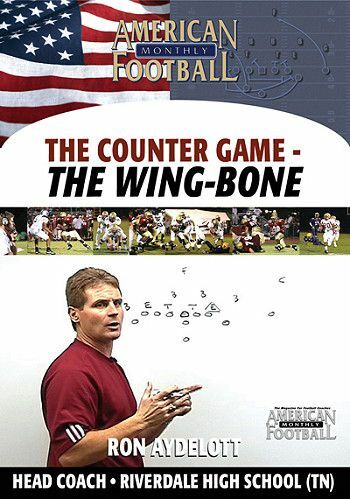 Originated in Texas with the concept of 'easy to read but hard to block', Coach Aydelott explains the secret of the Mid-line option; its misdirection concept making the defense play assignment football. 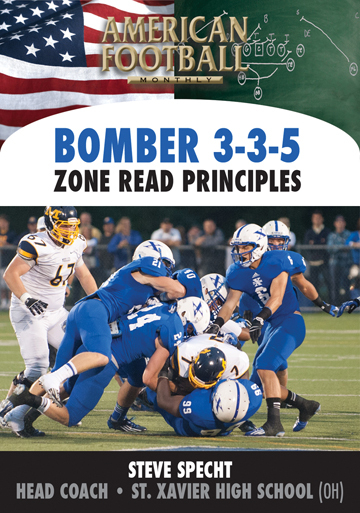 The Mid-line option is the bread and butter of Riverdale's option game because it can be run to either the spread or tight end side against virtually any defense. 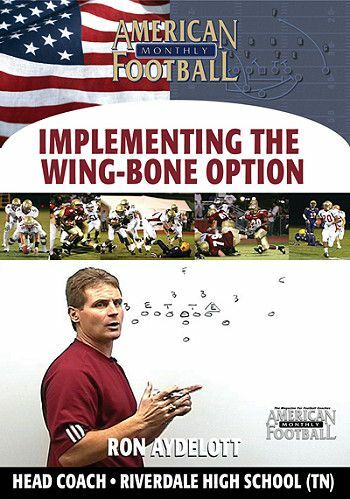 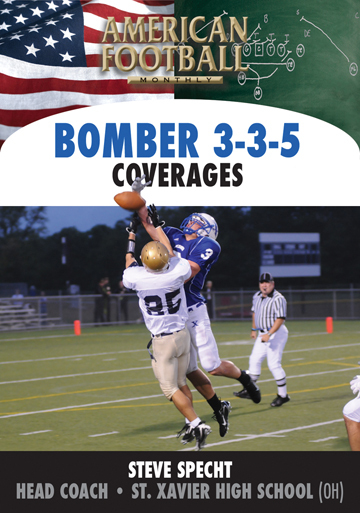 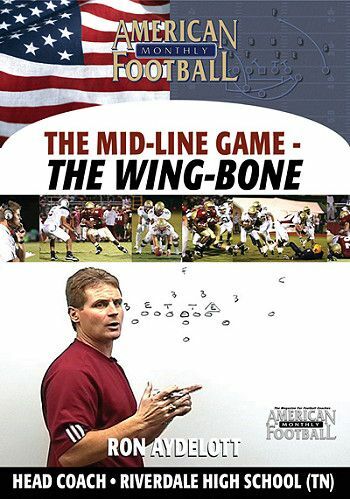 * Why the Mid-line option is the go-to play in Coach Aydelott's Wing-Bone Offense. 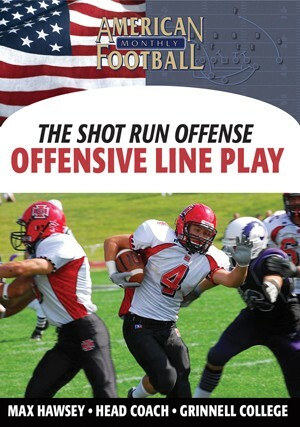 * How to make the defense play assignment football running the Mid-line option offense. 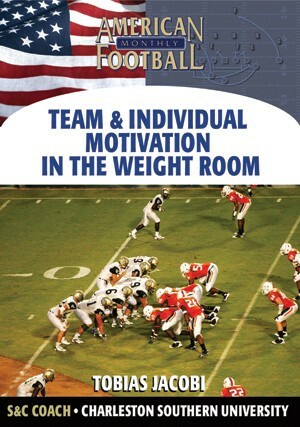 * The importance of the QB and FB working as a tandem. 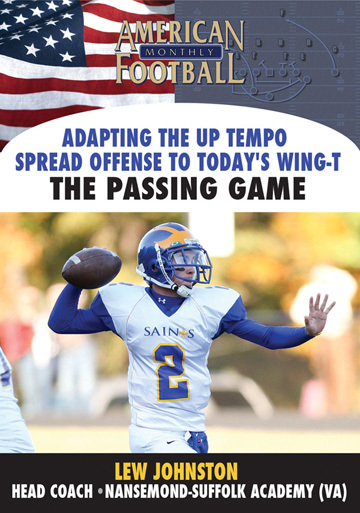 * The QBs thought process including covered guards, covered tackles, checking the play and looking for line splits. 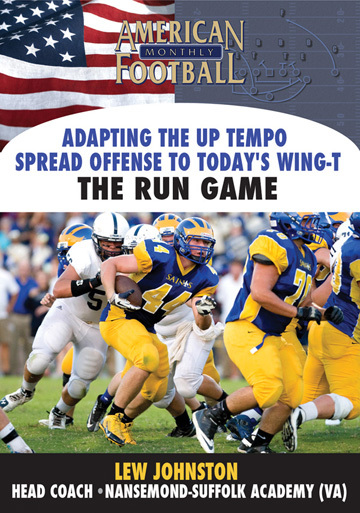 * How to run the Mid-line against multiple fronts including the 50, 40, and 3-3. 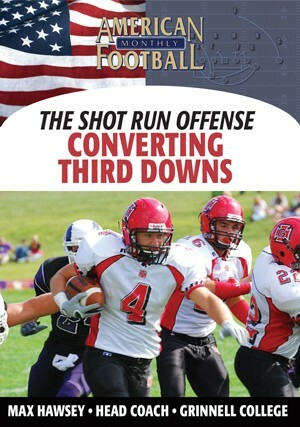 * Companion plays to the Mid-line including motions, counters, and passes. 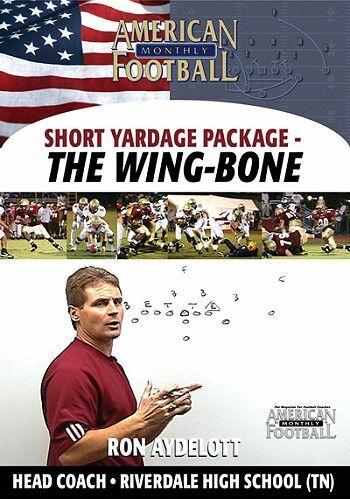 * BONUS CHAPTER (what ifs? 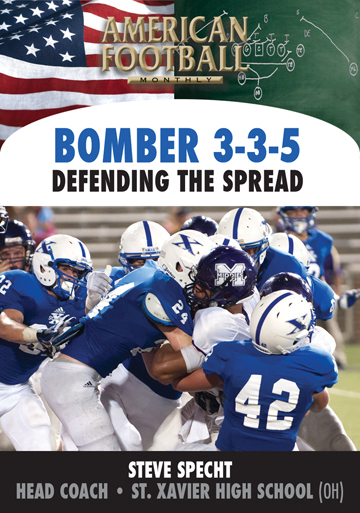 ): Coach Aydelott answers the most frequently asked questions about how defenses counter the Mid-line option. 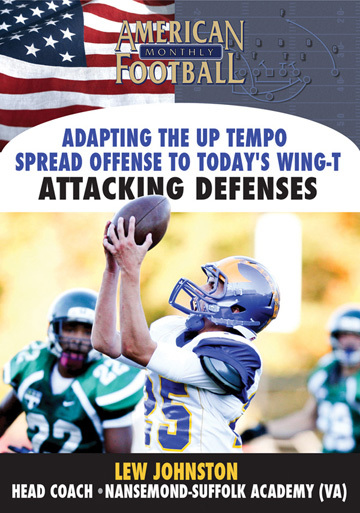 "By implementing the Mid-line option, you force the defense to play assignment football. 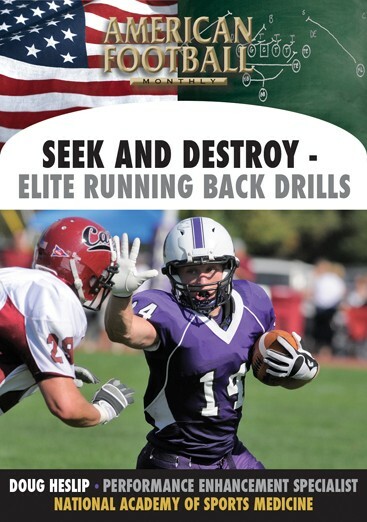 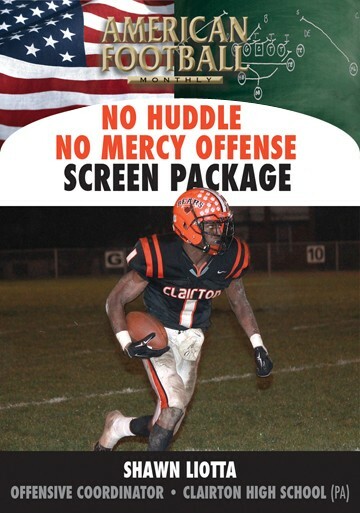 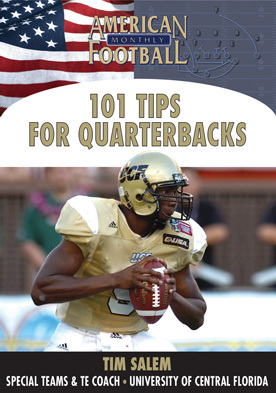 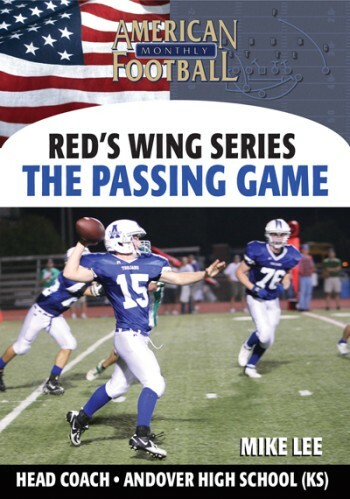 This DVD explains the proper role of the quarterback in reading a specific defense and the keys to running it against any defensive front."